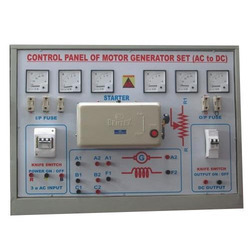 Client is a manufacturer, supplier and trader of high-tech Control Panel and Automation Product that finds application in various industries. 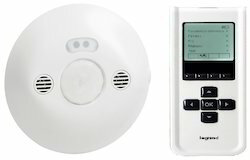 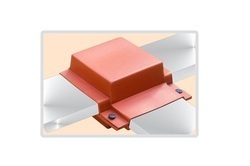 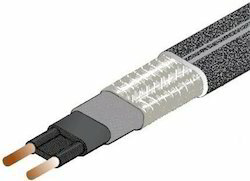 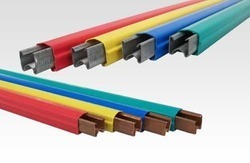 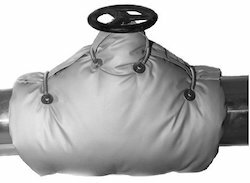 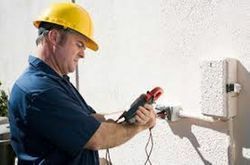 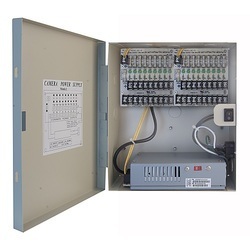 They manufacture and supply high utility electrical products such as electrical panels, distribution systems, switchgear, occupancy sensors and more. 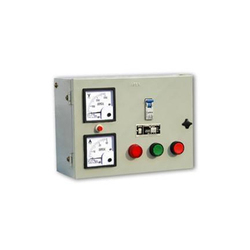 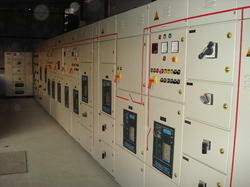 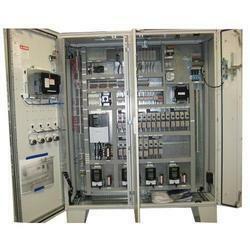 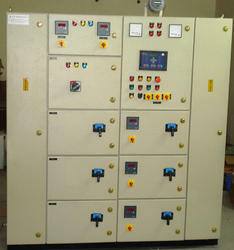 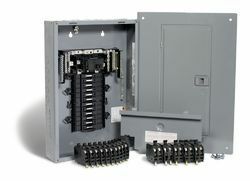 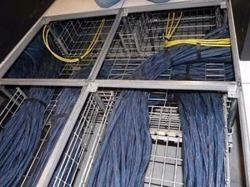 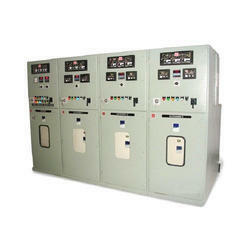 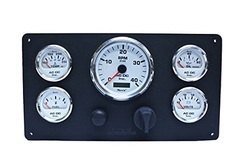 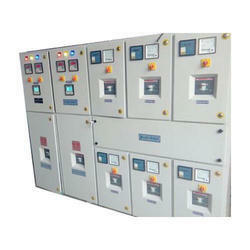 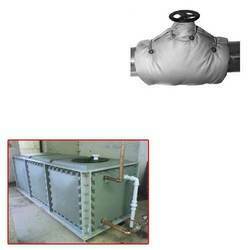 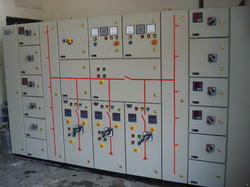 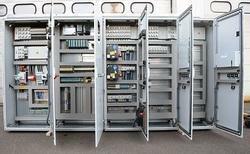 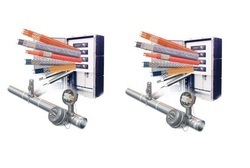 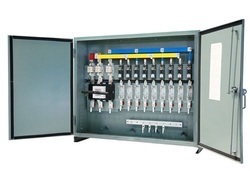 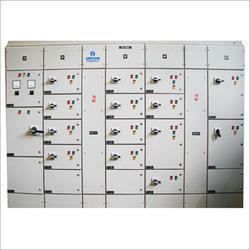 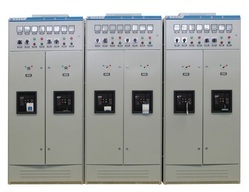 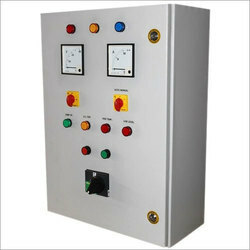 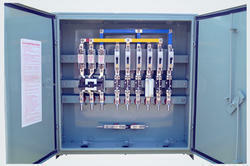 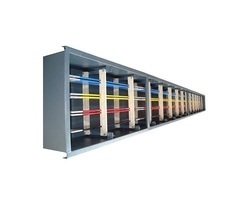 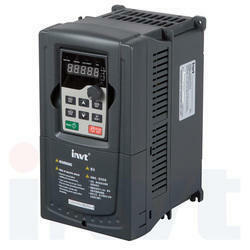 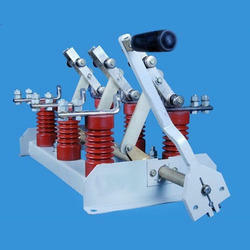 We are a leading Manufacturer of dg set control panel from Noida, India.